Some of you may be unaware of what this organisation is and what it was set up to do. Well, in 2003 the South Somerset District Council encouraged local communities to become involved in a process they called “regeneration”. What was proposed was the formation of a group of local residents whose remit would be to gather information regarding the concerns of and issues for local people. The information gathered would then be turned into a Community Plan that would highlight the issues and possible solutions. The group set up in Ilminster was called the Ilminster Forum and by the end of 2004 numerous consultations had taken place. All ages were consulted through open events, at Muchenlney House, the Youth Club and finally a questionnaire was sent to every house in Ilminster. All this work resulted in the publication of the Ilminster Forum Community Plan. This is an ever-changing document because as some issues are resolved, others arise. However the Forum recognises that many of the issues raised do not fall within their sphere of influence and all they can do is pass information to the relevant by local authorities and/or outside agencies for resolution. As part of the ongoing process, it was agreed that the Ilminster Forum would keep local residents informed by holding Open/Information events and by the annual SSDC Area West report. 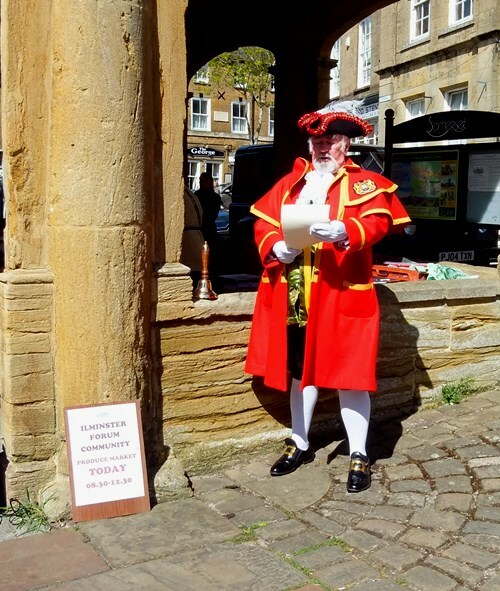 Read the latest Ilminster Forum Report. The Forum has a Steering Committee that meets once a month to montior progress on the various projects.